Newest Travels in India — Into the Pages of History and Myth: Chettinad Photo Portfolio. South India Style. Chettinad Chic. 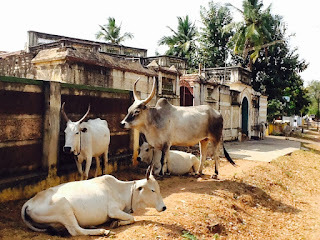 This week, I’m taking you into remote Southern India. You will learn about the fascinating and eccentric architecture of this region with a South India portfolio of exclusive images by Paris-based photographer, Deidi von Schaewen who photographed there recently. 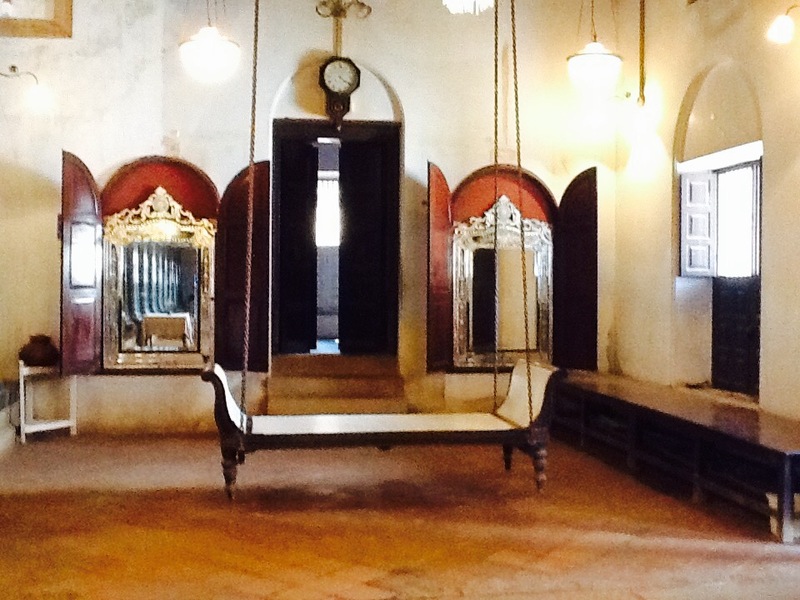 I’ve written about Chettinad in previous posts on The Style Saloniste, and friends have followed in my footsteps. Recently I returned, and collaborated with Deidi von Schaewen on an exploration of the region’s architecture, and the neat-as-a-pin heritage style of The Bangala, and trips to local antique shops. Deidi von Schaewen is acclaimed throughout Europe and India for her extraordinary exhibitions of tribal painted houses in India. Recently in India she has focused on creating a remarkable series of images of remote village shrines, sacred temples and holy trees hidden in forests, featuring terra cotta figures and spiritual animals. Thrilling. 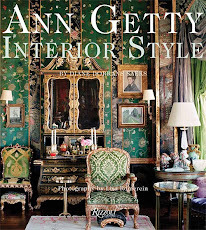 Earlier she published ‘Inside Africa’ (Taschen) and ‘Indian Interiors’ (Taschen) and many books and films on mythical buildings, French gardens, and interiors in Egypt, India and Morocco and Paris. 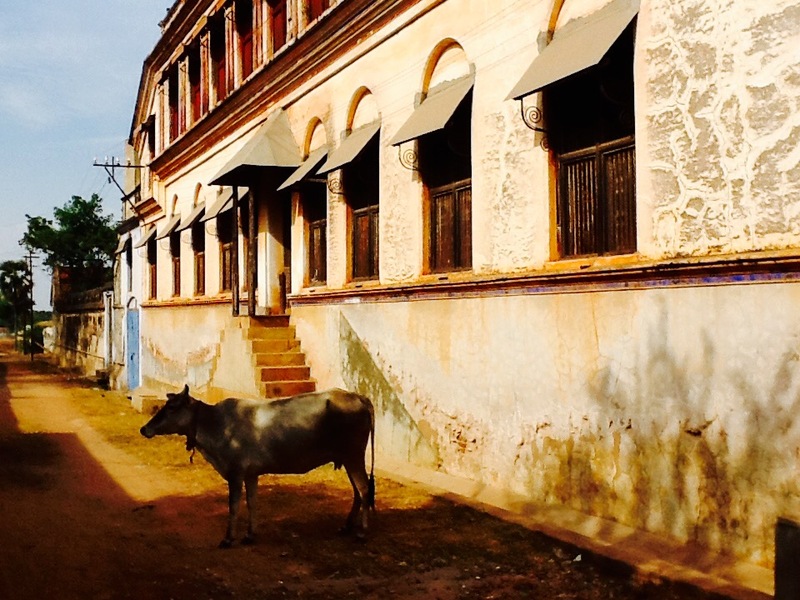 This time, she turned her curious eye onto Chettinad and The Bangala. Come with Deidi and me this week for an exclusive visit and exploration. And imagine the silence of deserted mansions—and then the sibilant rustle of laughter and joy and then cooking pots clanging at The Bangala. Chettinad is, indeed, a marvelous discovery. 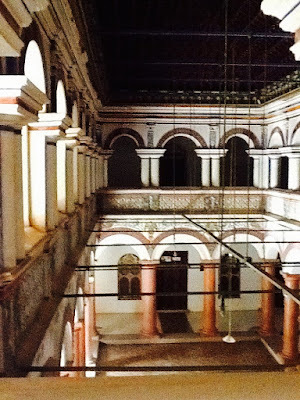 Chettinad is a wonderful mystery. 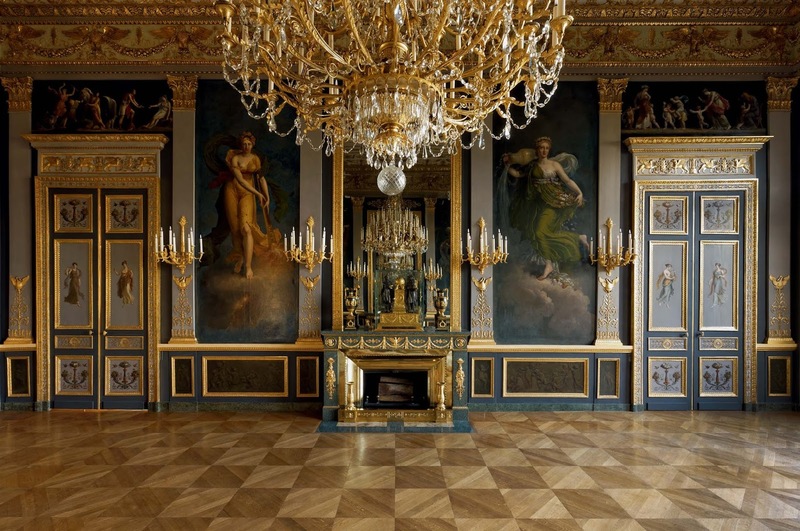 The grand mansions of this distant region, full of Belgian and Czechoslovakian chandeliers and Bavarian mirrors, are a fable and a mystery. Lavished with Birmingham steel columns and Victorian ornamentation and Burmese team columns, and stained glass windows and colonnades and banquet rooms, they stand deserted today. 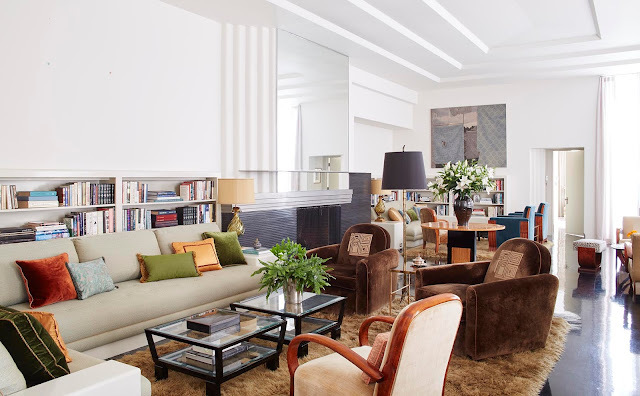 The owners and their families live in Silicon Valley, in Singapore, in London and New York, deeply involved in the financial world and the enterprises of their ancestors. Hidden in a desert landscape far from the financial hubs and swirling population of Chennai and Mumbai and Delhi are more than one hundred Chettinad villages (all with dramatic temples) that seem to have been cut adrift. 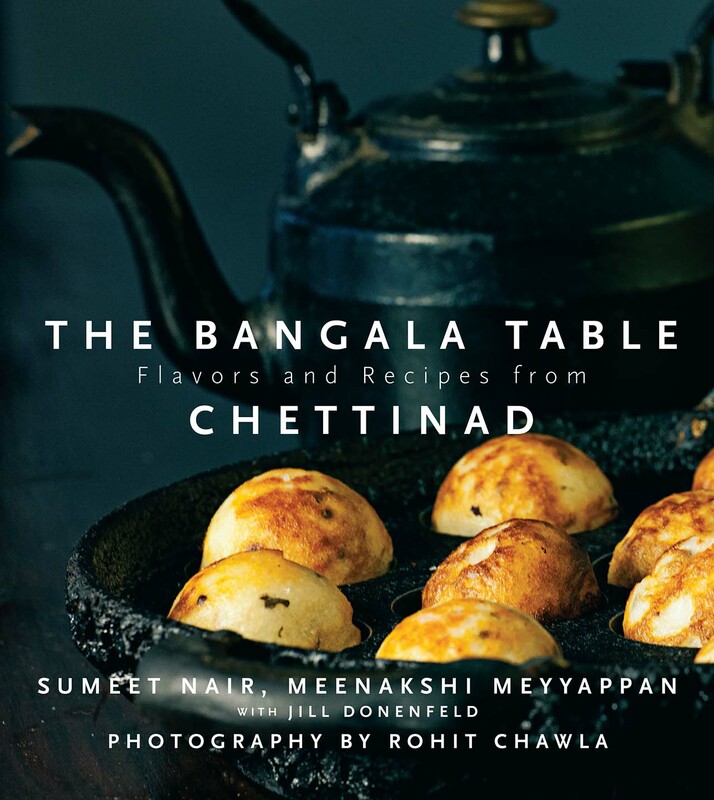 I discovered Chettinad last year, and recently made a return visit to learn more. 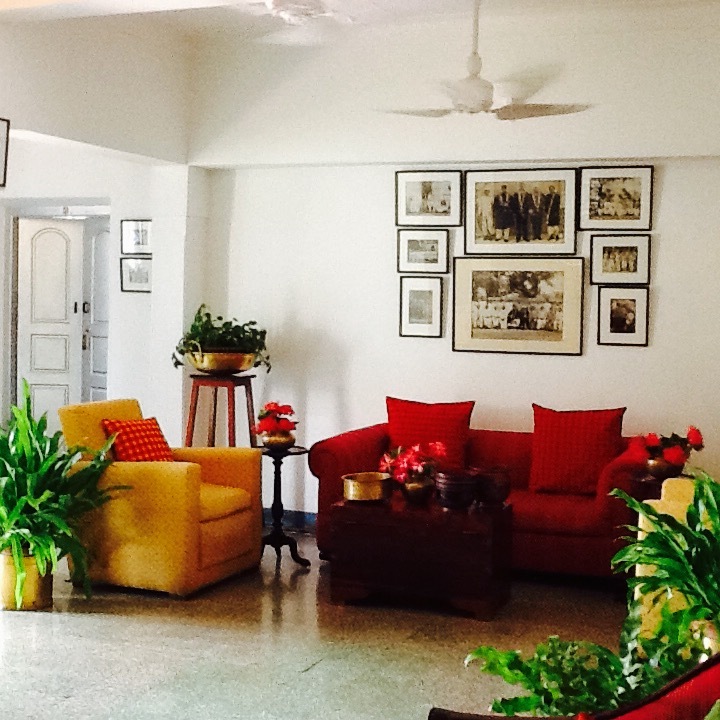 I stayed once more at The Bangala, a private hotel run by a leading Chettiar family of the region. 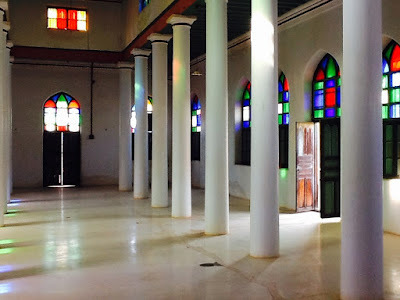 It’s in Karaikudi, a center of Chettinad culture. These Tamil Nadu villages and their regal chandelier-filled mansions were founded five or six centuries ago by the Nattukottai Chettiars—a Hindu caste banished (or bestowed) to a hidden corner of India. In the middle of nowhere, they became private bankers, traders, travelers, philanthropists, educators, pioneers and explorers. Working closely with the East India Company, the Chettiars were intrinsic to the expansion of the British Empire throughout Africa and Sri Lanka and Burma and Malaysia and into Southeast Asia. The Chettiars were even rumored to lend money to Napoleon and Spanish kings for early nineteenth-century skirmishes and battles in Europe. I make The Bangala my home there because it is family owned, founded in the thirties, and now run superbly by the great matriarch and hotelier, Meenakshi Mayyappan. With her fantastic staff—family chefs and majordomos of many decades—Mrs. Meyappan also rules the kitchen. Families drive down from Chennai just to taste her legendary authentic spices and Chettiar recipes, inventive and colorful. Running the front office are a charming group of women—cousins and family friends. Clad in traditional cotton saris that they wear with great style, are also expert guides and trip managers. 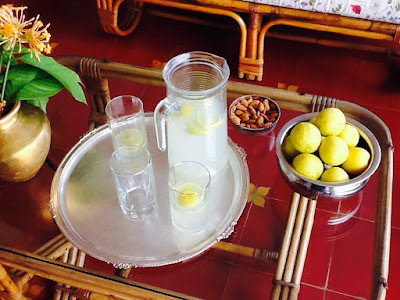 The Bangala—staying there is one of the great pleasures of southern India. Mrs. Meyyappan has childrean grandchildren among the Chettiar diaspora—and they sometimes visit from the tech-y worlds of Silicon Valley, Manhattan, or London. English is spoken and the welcome is warm. 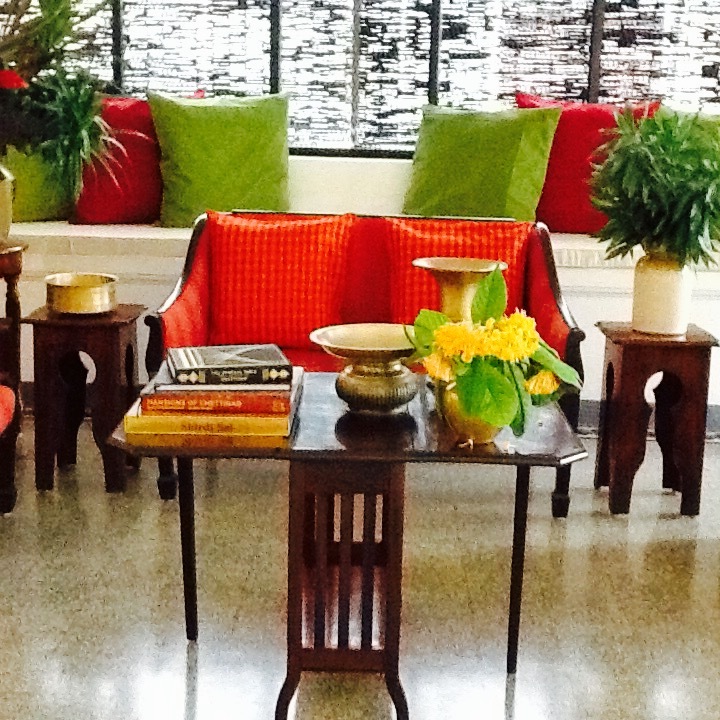 Meenakshi Mayyappan and her ladies offer tips on the best jewelers in town, the favorite antique dealers. They deftly arrange access to private historic mansions. First-time travelers in the region may wish to book a driving tour from Chennai or Madurai that takes in all the major temples. The blessing: you may be the only Western traveler entering temples and sacred sites, joining fervent pilgrims and families and schoolchildren. It’s a privilege and a rare insight. At the end of an intense day, guests return to The Bangala for dinner alfresco and an evening cloaked in the velvet darkness of the area. I went antiquing in Karaikudi with Deidi von Schaewen, the photographer, and our friend Shirin Jacob, a medical specialist living in Singapore. 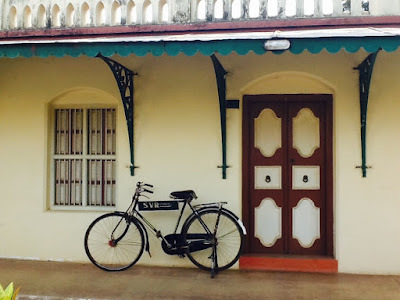 Chettinad, with its crumbling mansions and deserted villages, is a focus for many Indian and international dealers who trawl estate sales for teak columns, bronze statuary, carved teak doors, European enamel kitchenware, crystal, brass water jars, ceramic storage urns, and quirky decorative objects. The enamelware and pottery are particularly appealing. Meenakshi Meyyappan, the delightful and hospitable owner (with her family) of The Bangala hotel, will also open some of her own family residences for guests of the hotel. 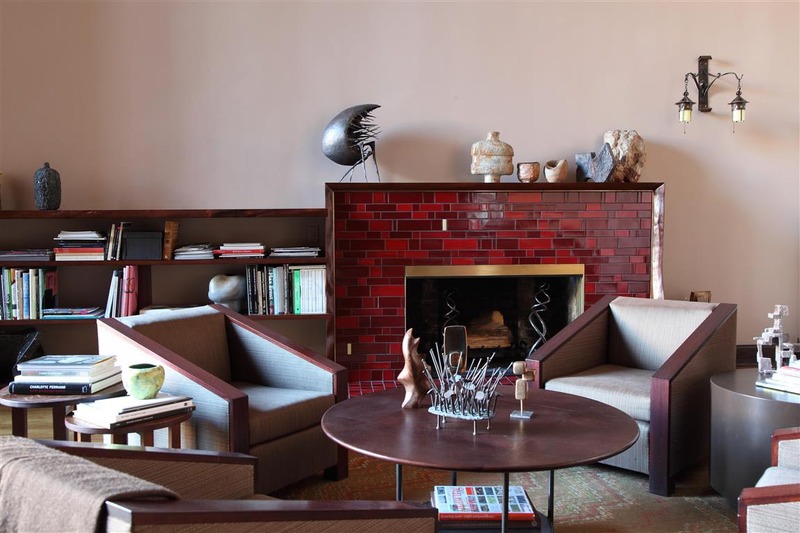 These residences, built in the late 1900s and 1920s, are superbly maintained. And the hotel offers cooking classes. The hotel is located in the heart of Chettinad in Karaikudi. Breakfast, lunch and dinner are served for guests. To note: the hotel has excellent high-speed wifi throughout the property. 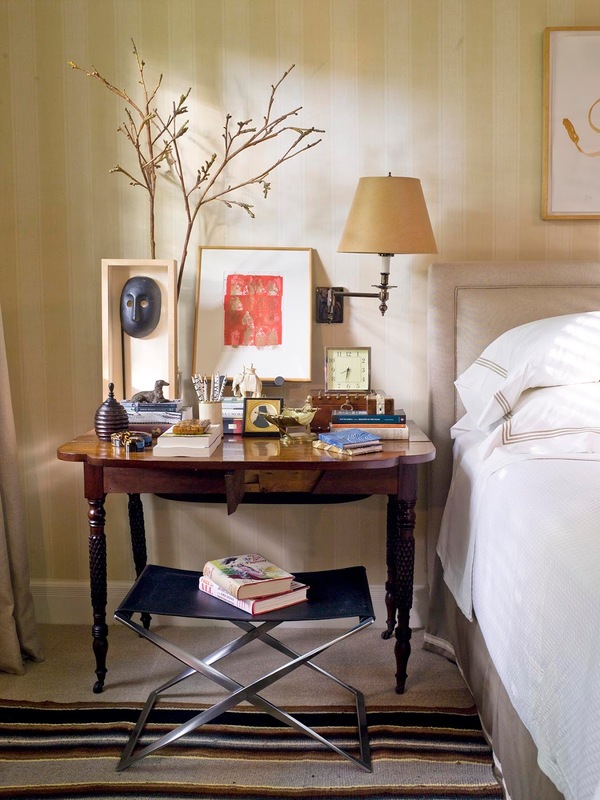 A series of new suites, discreetly sited among trees, were recently added, bringing the total to thirty. Calls from nearby temples, the whirr of crows, and songs and chants drifting in the air all intensify the feeling of being in deepest India. The Bangala also boasts a professional laundry facility. My white linen blouses have never looked better. 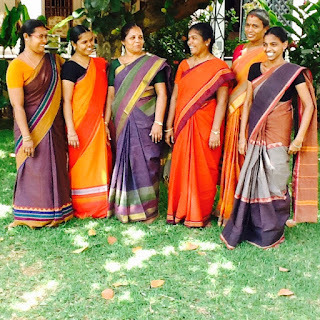 The Mayyappan family has a strong social awareness and environmental policy with all water solar heated; all kitchen and garden wasted composted; all paper recycled; purely organic local vegetable gardening; and they employ only local staff. Most of the great Chettinad mansions are within a twenty-minute drive from the hotel. When to go there: From October through February/ March are the best months. Summer is intensely hot. Winter is sunny and fresh and extremely pleasant. 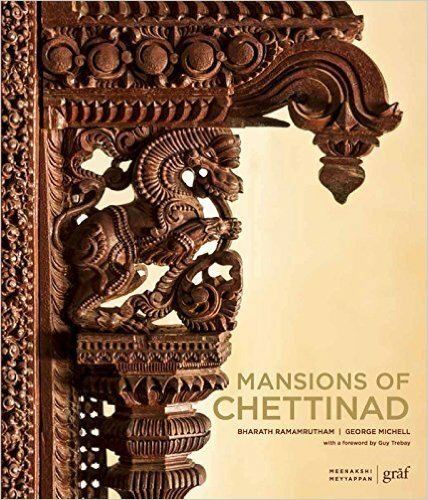 To get there: fly from New Delhi or Mumbai to Chennai or Madurai, and drive into Chettinad. 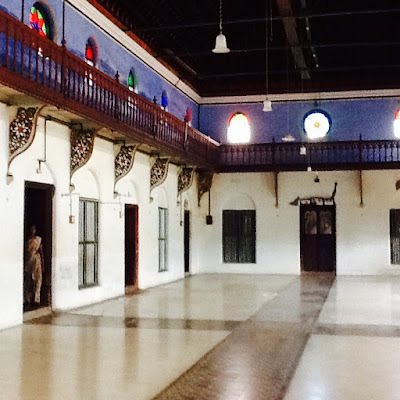 The Bengala, Chettinad Heritage Hotels Pvt. Ltd. Tourists (except for a few French and British groups who come and go) have not yet found Chettinad. Tamil Nadu is in the far south of the Indian sub-continent, and centuries away from the glamour and palaces of Rajasthan. The Bangala is the place to stay. Here, nourished by fresh Chettinad cuisine by The Bangala’s highly trained chefs, guests may sunbathe all day,enjoy a massage, or head out into the villages nearby to discover the Mansions of Chettinad. 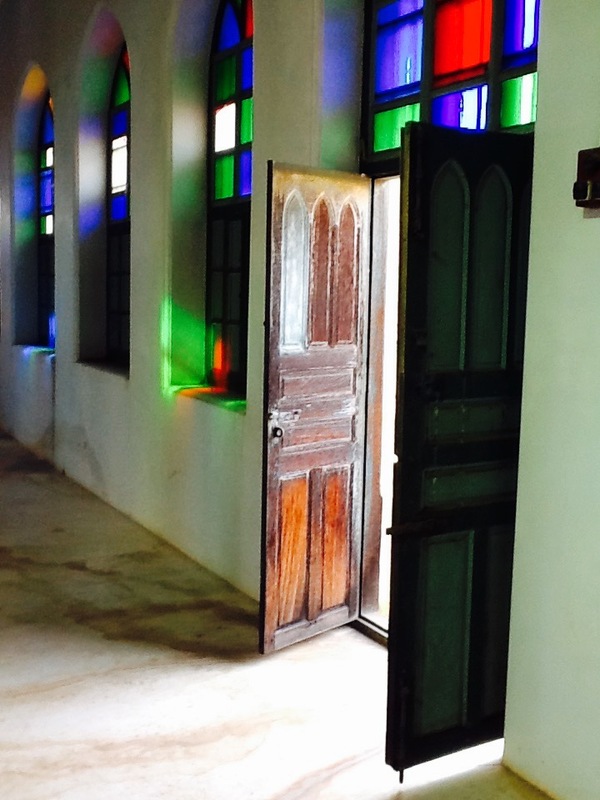 The Bangala arranges private guides and drivers—who gain entry to family mansions, historic temples. No-one is there but silent caretakers. Photography is permitted. Note: special thanks to Shirin Jacob. 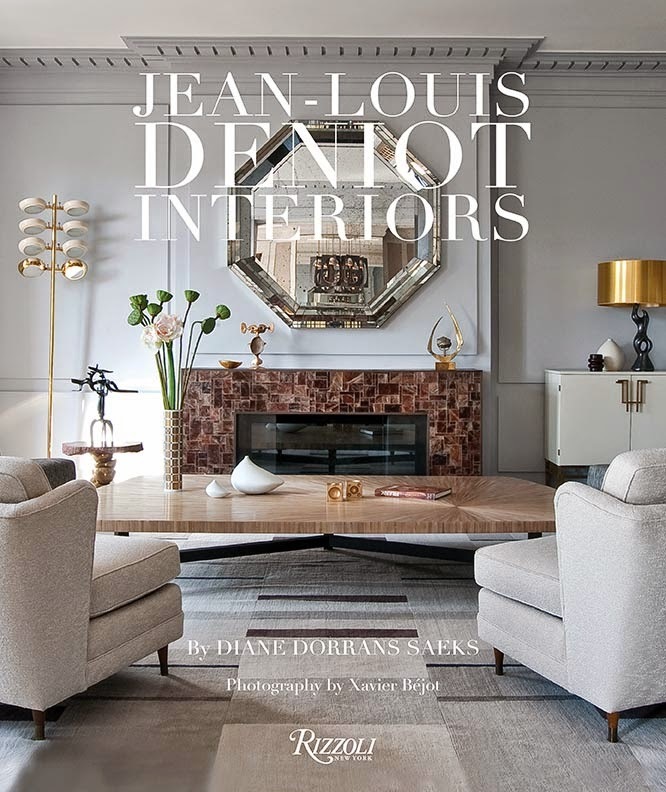 New and exclusive photography of the Mansions and The Bangala, and Chettinad Antiquaire by Deidi von Schaewen, based in Paris. Labels: Newest Travels in India — Into the Pages of History and Myth: Chettinad Photo Portfolio. South India Style. Chettinad Chic. 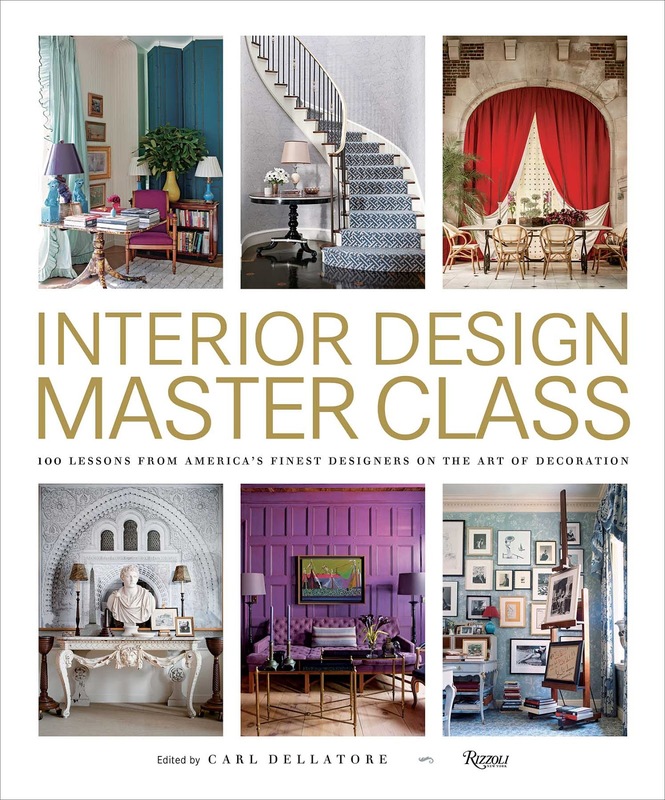 ‘Interior Design Master Class’ offers insight and ideas — ‘Empire Style’ presents a richly detailed view of classicism and grandeur. This Fall 2016 design book season has been so inspiring. 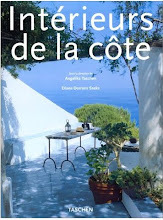 I’ve told you about my picks of the best and now I’ve discovered two more ‘must collect’ books for designers, architects, and lovers of décor and ideas and beauty. 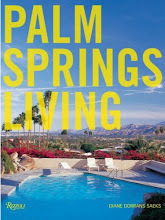 Come with me to learn more details about these exciting new books. For ‘Interior Design Master Class’ Carl Dellatore collected the insight, professional opinions, insider knowledge, expertise, beliefs and wit of 100 top interior designers working today. 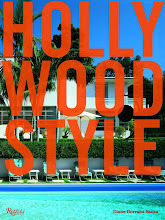 The vivid and opinionated and lively 100 essays by America’s include fact-filled texts from established legends to members of the avant-garde and designers and architects working in many styles, in many regions. 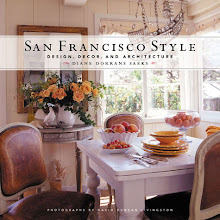 Included in the book are topics such as Perspective, Integrity, Quality, Layering, Fantasy, Integration, Nuance, Humor, Pattern, Comfort (by Bunny Williams), Trends, Juxtaposition, Respect and Transgression, History, Proportion, Teachers (Vicente Wolf) and Silhouette, Glamour (by Kelly Wearstler, of course) along with Light (Victoria Hagan). 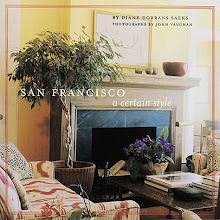 Designers who have contributed their inspirations include Stephen Stills, Miles Redd, Thad Hayes, Jane Schwab, Windsor Smith, Suzanne Tucker, Barbara Barry, Campion Platt, Katie Eastridge (Negative Space), and Kathryn Ireland (Textiles), and Laura Bohn (Gray), and Celeste Cooper (Problem Solving. Robert Couturier (Fashion) and Eve Robinson (Family) add to the richly layered and texture information. 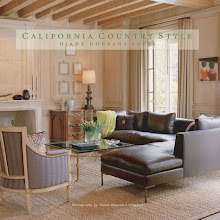 Details include the process of design from fundamentals to accessories, paint and finishing touches. 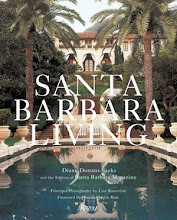 In 352 pages, each with photography, are practical tips and thought-provoking design, traditional approaches and new ideas. 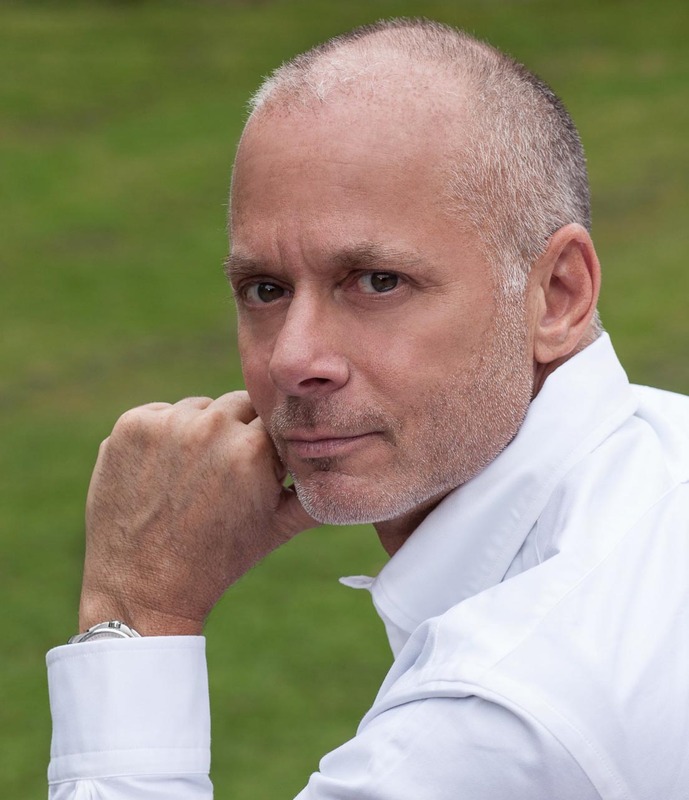 Carl Dellatore began his career as a textile designer, and has worked with magazines, including House & Garden and House Beautiful. 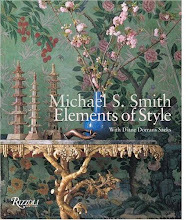 He is the author of The Fabric Style Book. He is currently working on a new design book. Matthew White and Frank Webb by Antoine Bootz. “Luxury properly starts with a fantasy. My own notion is clearly fixed in my mind; it doesn’t waver. It starts with a house high on a bluff in a car-free village looking westward over the sea. 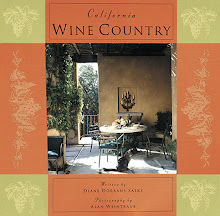 There are white walls, a stone terrace shaded by vines, and fruit trees. There’s a kitchen with a hearth for cooking over wood. In the bedroom, I sleep facing windows open to the salt air. Madeline Stuart by Max Kim-Bee. Kathryn Scott by Ellen McDermott. Darryl Carter by Max Kim-Bee. Matthew Patrick Smyth by John Gruen. 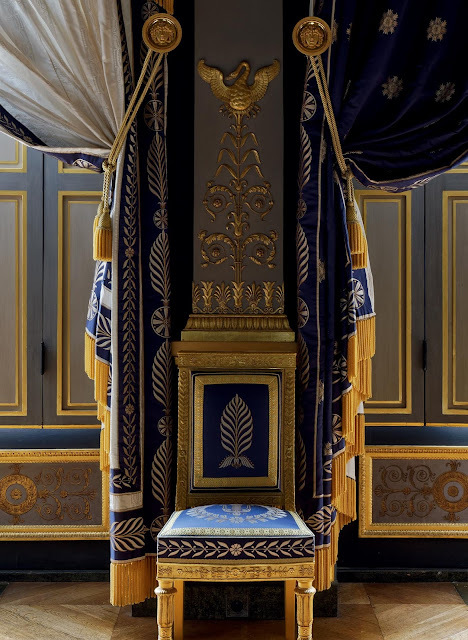 ‘Empire Style: The Hôtel de Beauharnais in Paris’ — newly published by Flammarion — is one of the most beautifully printed and produced books this year. 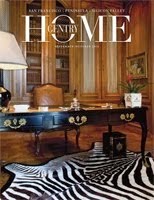 At 358 pages, it covers the restoration and refurbishment of one of the architectural treasures of Paris. It’s not open to the public except by special arrangement…a museum group or architectural study tour, for example. The photography by Francis Hammond is exquisite. 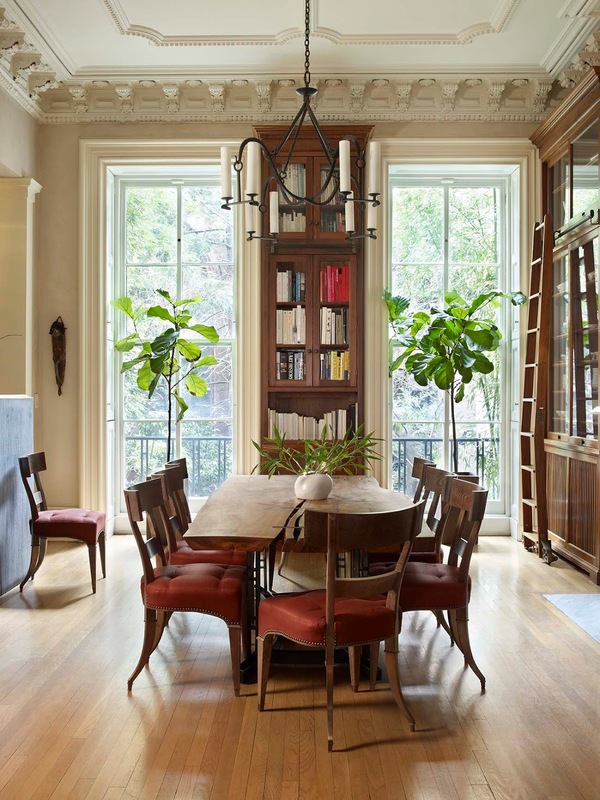 Each detail of the restoration of this historic building reveals a masterwork. It’s the official residence of the German ambassador to France, and located on the Left Bank near the Musée d’Orsay on rue de Lille. It was built in 1713. The façade of the Hotel de Beauharnais (note that it is not a hotel, a French word used to denote a large residence) has a grand portal and ornate stonework, but it hardly reveals the grandeur and opulence of the rooms inside. Come with me for a visit. Constructed in 1713, the Hôtel de Beauharnais has occupied a central place in European art and design history. 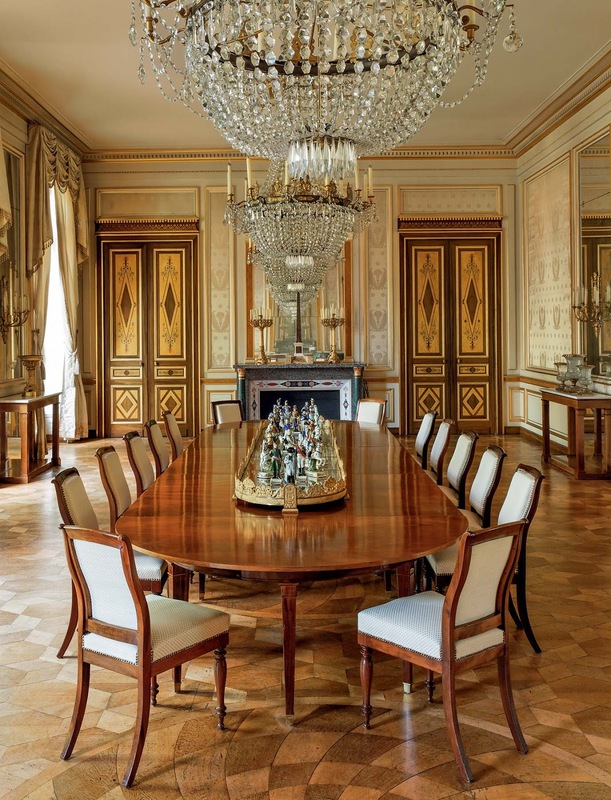 It was built by architect Germain Boffrand during the first wave of urbanization on Paris’s Left Bank. 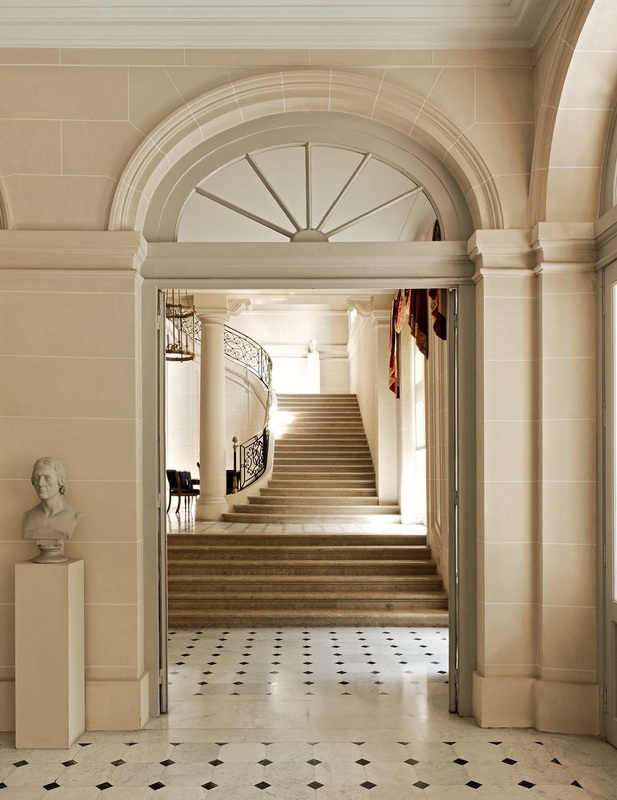 In 1803, Josephine Bonaparte acquired the property for her son, Eugène de Beauharnais, and had the building extensively renovated. 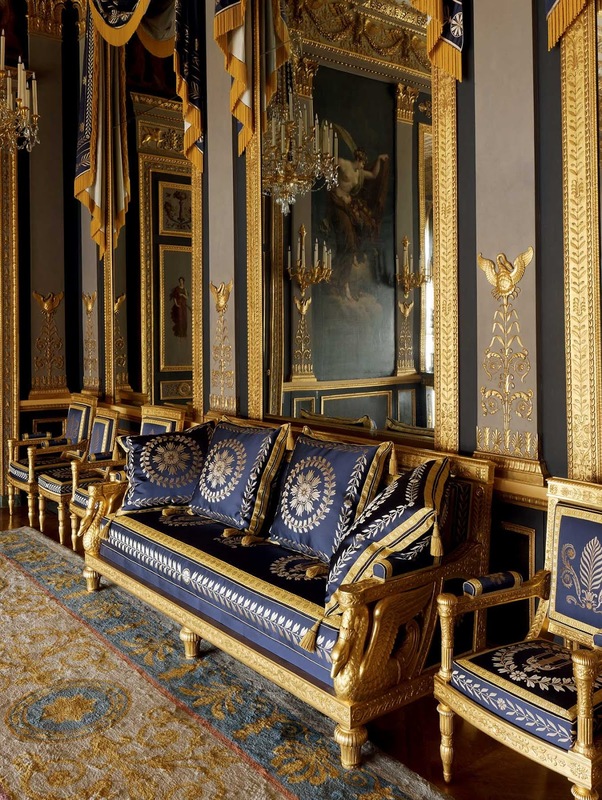 At the fall of the Napoleonic Empire, the building was sold to the King of Prussia, becoming an embassy during the nineteenth century. Since then, the building’s unique Consulate and Empire décor has made it a spectacular example of Parisian interior architecture from the period. ‘Empire Style: The Hôtel de Beauharnais in Paris’ recounts three centuries of European political history. 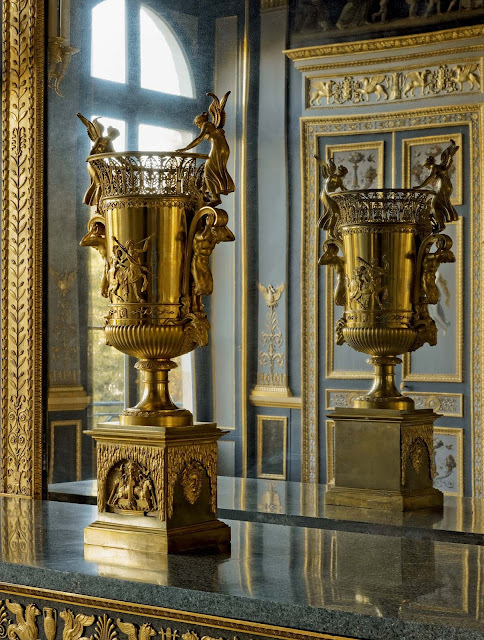 Detailed are distinctive features, from prized bronzes to the decorative paintings and verdant gardens. 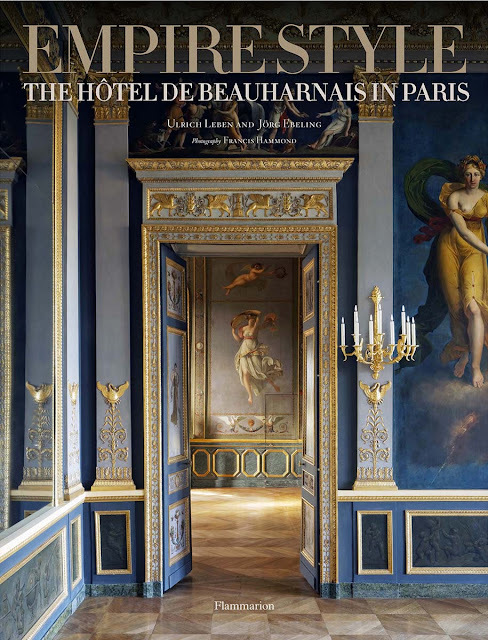 Edited by Ulrich Leben, a renowned art historian and the chief consultant for the restoration of the interiors and furnishings of the Beauharnais residence, and Jörn Ebeling, the Centre’s director of research, this meticulously researched book takes readers on a virtual tour through the Hotel’s opulent rooms, all vividly captured by Francis Hammond’s photography, commissioned specifically for this project. 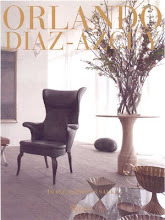 Interior Design Master Class images published with express permission of Rizzoli, the publisher. 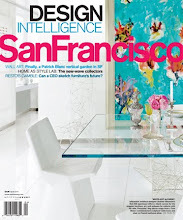 Empire Style images published with express permission of Flammarion, the publisher.